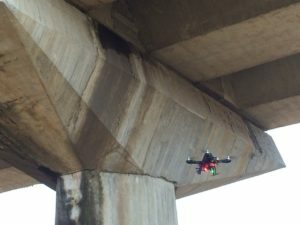 Drones are used in the industry sector for their ability to get to inaccessible places and allow safe shootings without exposing personnel to risks. 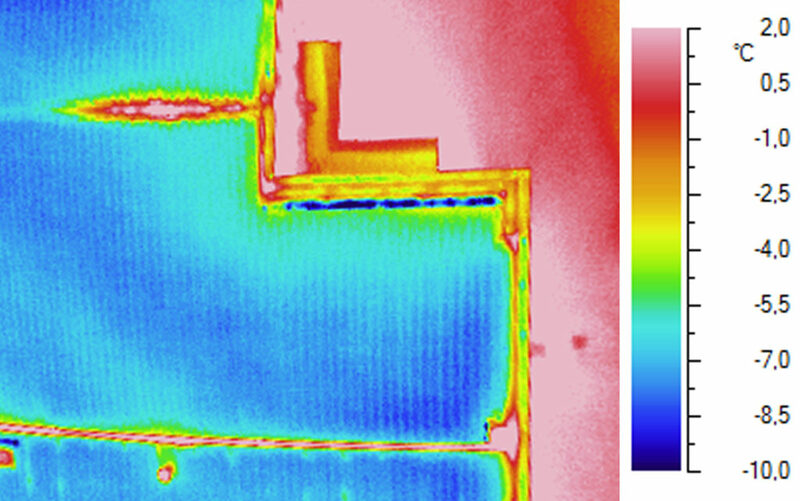 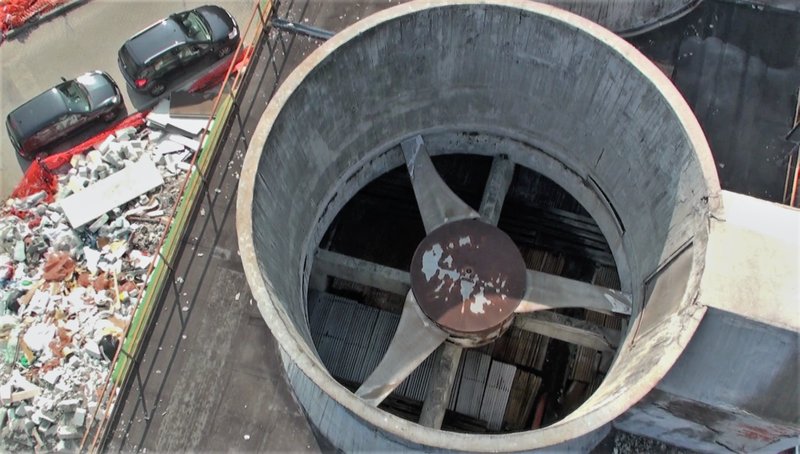 Through different sensors, both visible and thermal infrared analysis can be performed. 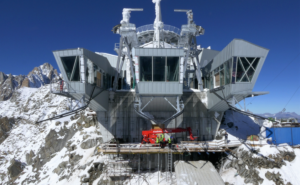 Work progress status documentation during the construction of the new Mont Blanc cable car, called Skyway.